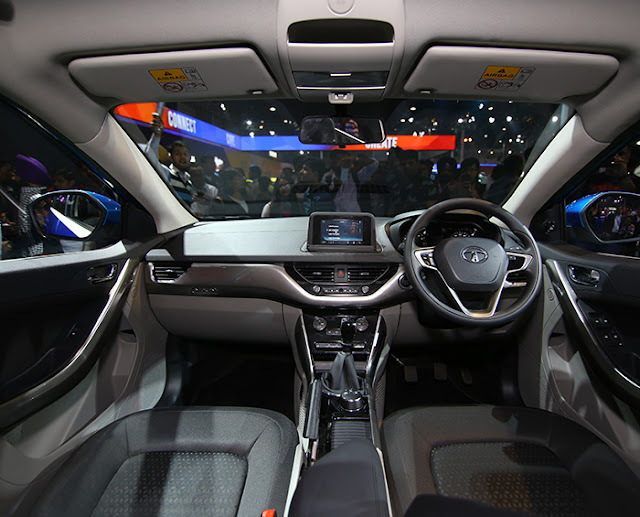 Home Auto News Autoz New Car Launch News Slider Tata Tata Nexon Tatas may advance Nexon will now launch it in late August or early September. Tatas may advance Nexon will now launch it in late August or early September. 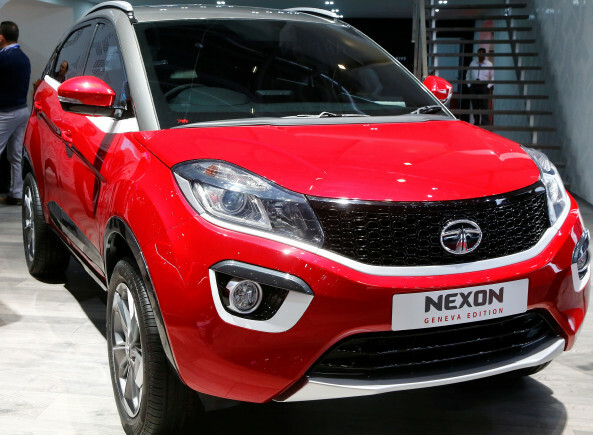 Tata Motors is believed to have advanced the launch of its most awaited product Nexon by 4-8 weeks to cash in on the improved buyer sentiment following the series of price cuts after GST implementation. It is now learnt that the company will not wait till Diwali (late October), its earlier scheduled launched period, and will now launch the compact SUV in late August or early September. “We are getting the Nexon in July itself for display and perhaps customer experience. The company won't wait till October to launch it commercially,” said a Tata Motors dealer on condition on anonymity. All cars and SUVs, irrespective of their size or engine capacity, have had their prices cut by about 2.4-14 percent after July 1. This is excluding the benefits offered at the dealer level. The Nexon is the fourth new model (preceded by Tiago, Hexa and Tigor) launch by Tata Motors in the span of 18 months. It is a sub-4 meter, five seater, sports utility vehicle that uses the same platform as the Tiago hatchback. It will take on the likes of Ford EcoSport, Mahindra KUV100, Mahindra TUV 300, Mahindra Nuvosport and the segment best-seller Maruti Suzuki Vitara Brezza. The compact SUV segment generates monthly volumes of more than 15,000 units and is growing at a healthy rate. 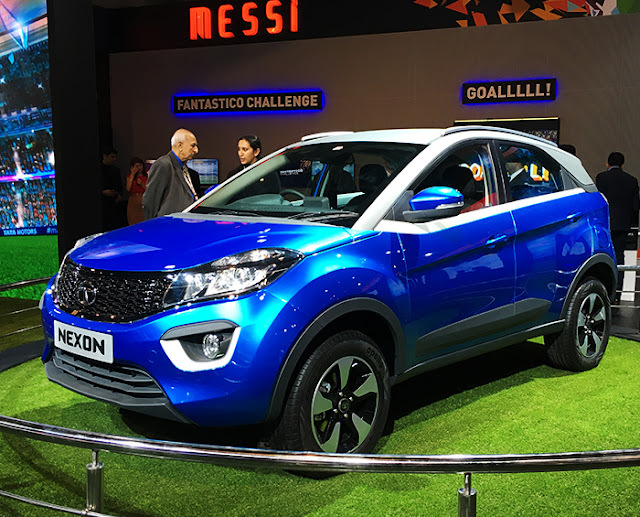 Going by the aggressive pricing strategy adopted by Tata Motors for Tiago and Tigor, both of which undercut the best-selling models (Maruti Suzuki) in their segments, the Nexon will also likely tread the same path challenging the Brezza. Unlike the Brezza which is available only in diesel the Nexon will be launched in petrol and diesel engines having multiple variants between them. The petrol engine will be the tried and tested 1.2 litre, three cylinder turbocharged unit while the diesel unit will be the all-new 1.5 litre four cylinder turbocharged engine. Both the engines will generate 110ps of peak power. The interiors will be quite unlike the regular Tata cars with huge focus given to creature comforts. So, a 6.5 inch touch screen infotainment is positioned on top of the dash board. This system will also likely feature a voice command for the 8-speaker Harman unit. It will also have automatic climate control, seat height adjustment and adjustable headrests, dual front airbags, ABS with EBD and rear parking camera with display. The Maruti Brezza is priced at Rs 7.23 lakh while the once best-seller Ford Ecosport is priced at Rs 7.1 lakh. Tata Motors will likely position the Nexon at under Rs 6.5 lakh.